LOVERS of fashion will have another option in the city with the opening of new boutique You + All. 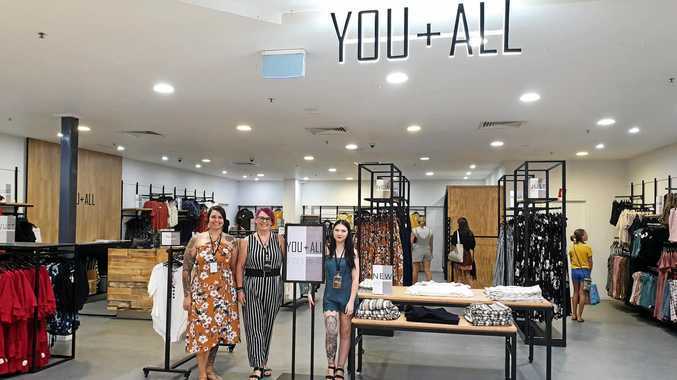 The pop-up shop has opened at Hinkler Central and centre manager Renee Pukallus said that she was excited to welcome it. "We are pleased to now include the fashion brand You + All amongst our dynamic retail offer, catering to our curvier customers and adding to the diverse shopping range at Hinkler Central,” Ms Pukallus said. "We continue to experience strong demand for retail space and our team works hard to deliver an inclusive and regularly refreshed shopping experience that meets the needs of our thriving community. 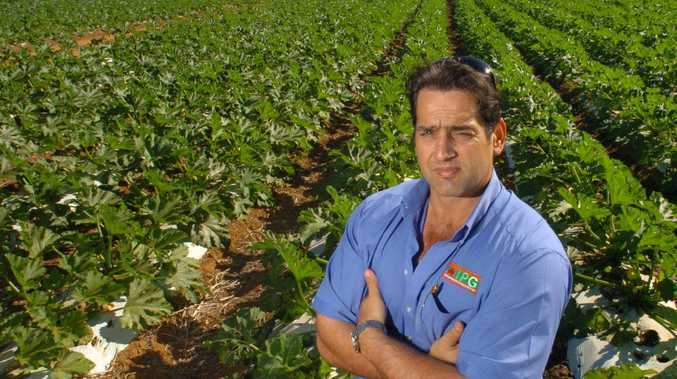 The clothing shop will stock sizes 16 to 22, filling a void left after larger fashion label City Chic closed down its stores in Bundaberg. You + All is located across from Coles.